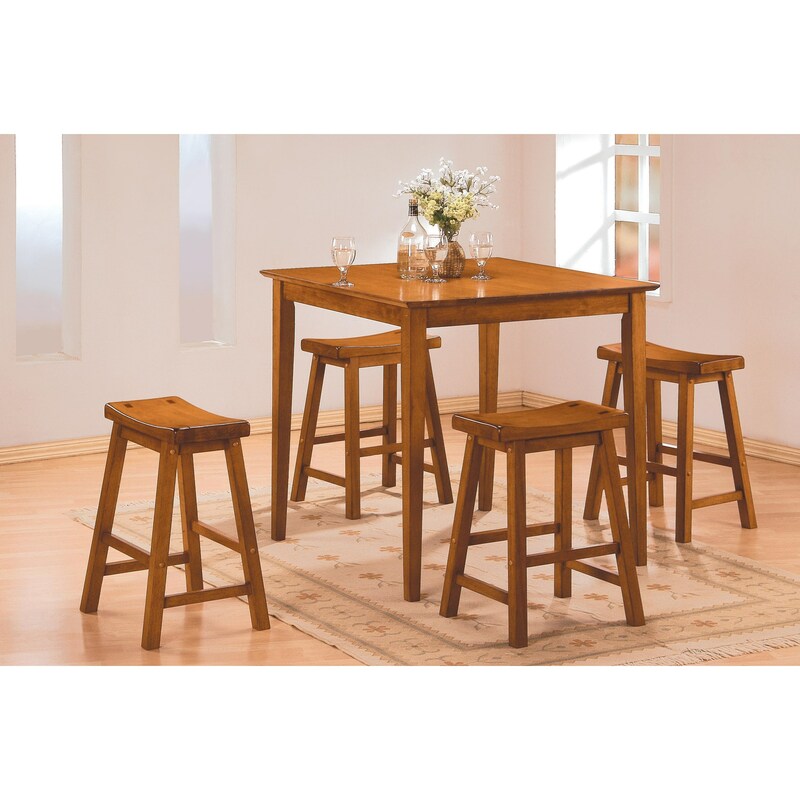 A space apart from the hustle and bustle of today’s hectic lives, this gathering height table with four saddle back stools is designed for you to enjoy a good meal with your friends and families. 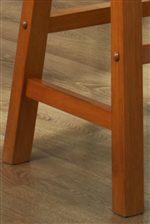 The counter height dining set also makes a great place to eat breakfast in a kitchen nook, work on a laptop, or a place for game night in an entertaining space in your home. 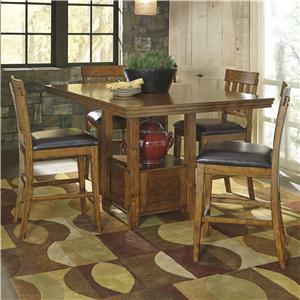 The 5302 5Pc Counter Height Dinette Set by Homelegance at Northeast Factory Direct in the Cleveland, Eastlake, Westlake, Mentor, Medina, Macedonia, Ohio area. Product availability may vary. Contact us for the most current availability on this product.